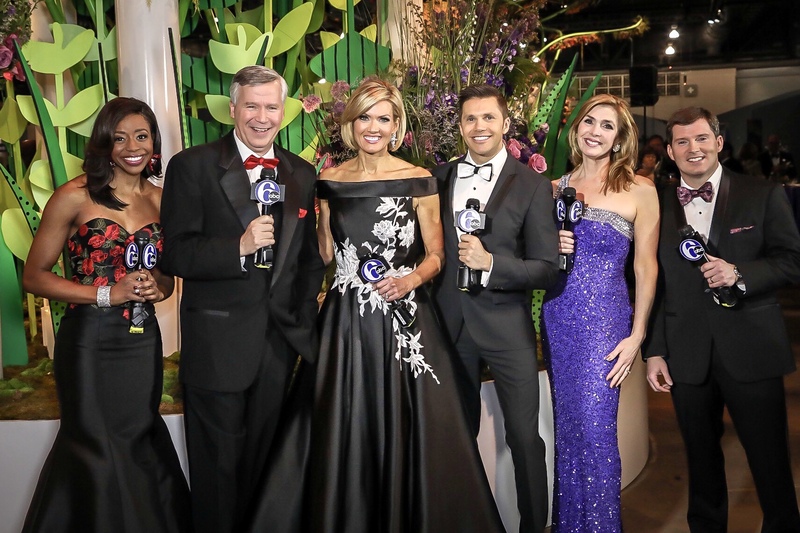 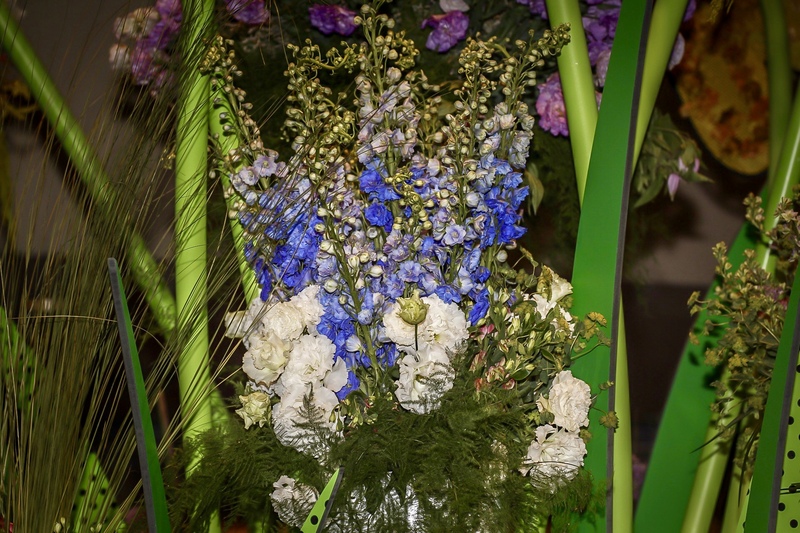 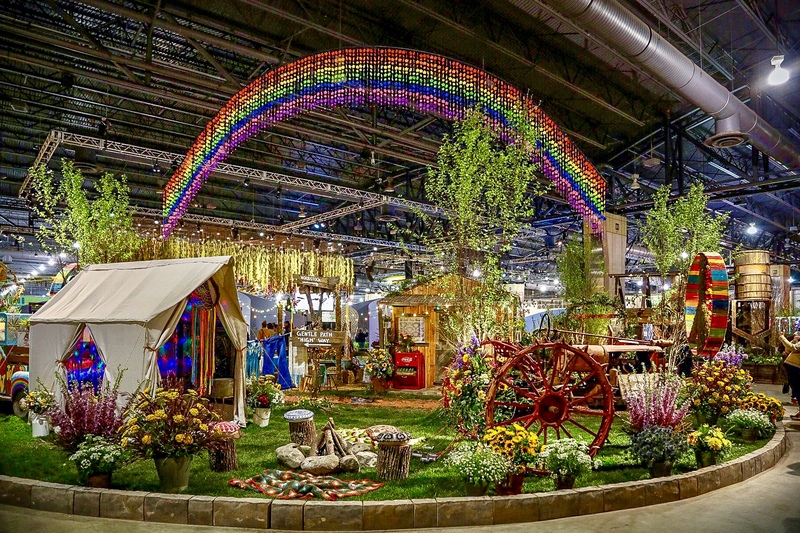 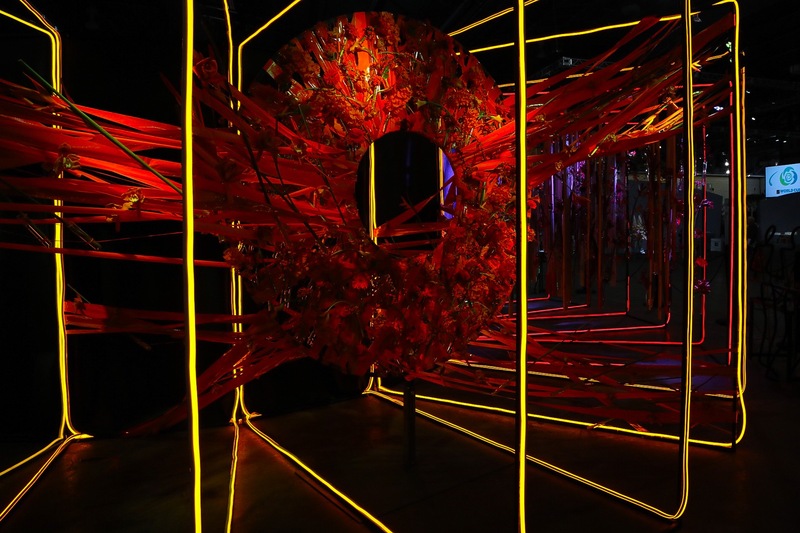 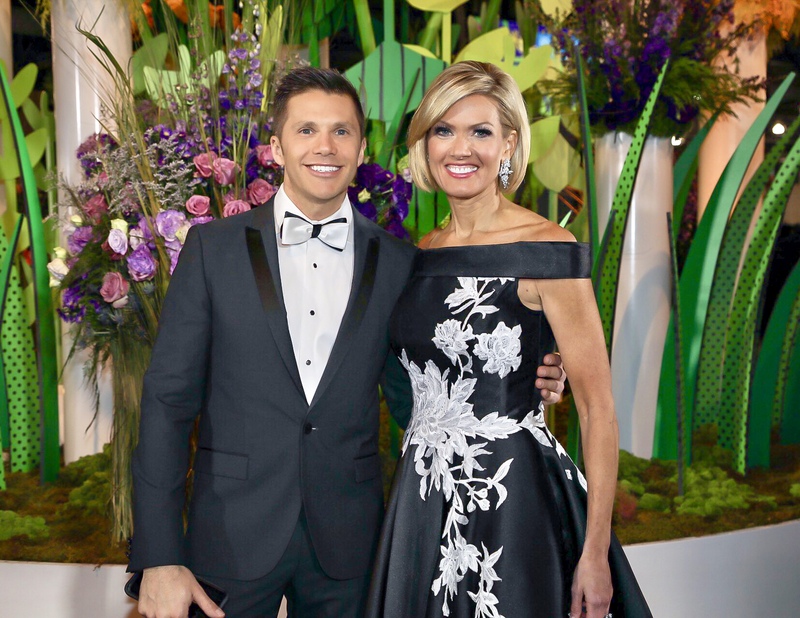 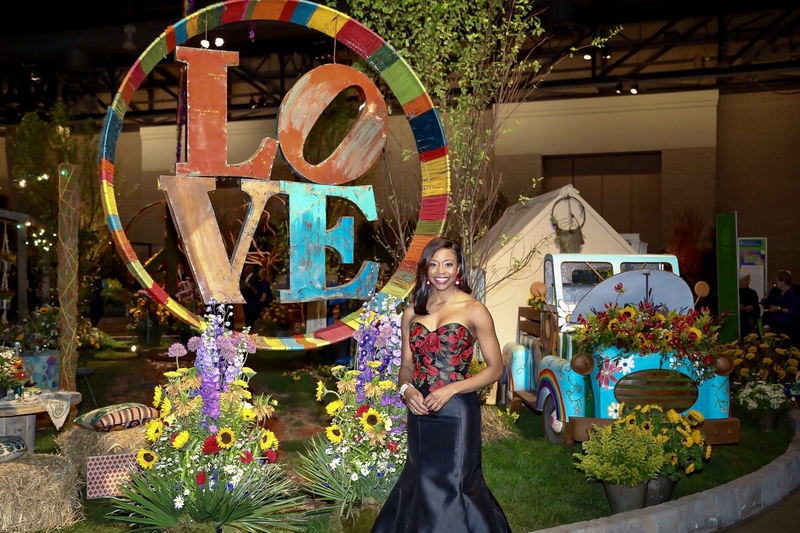 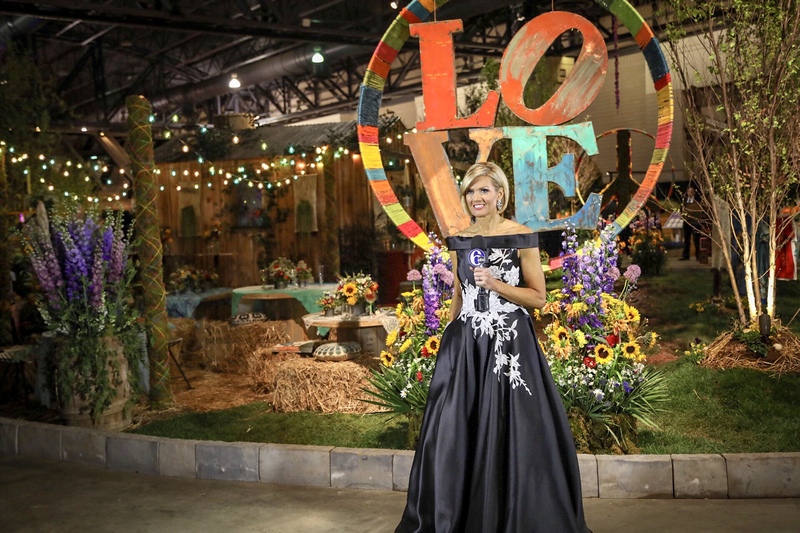 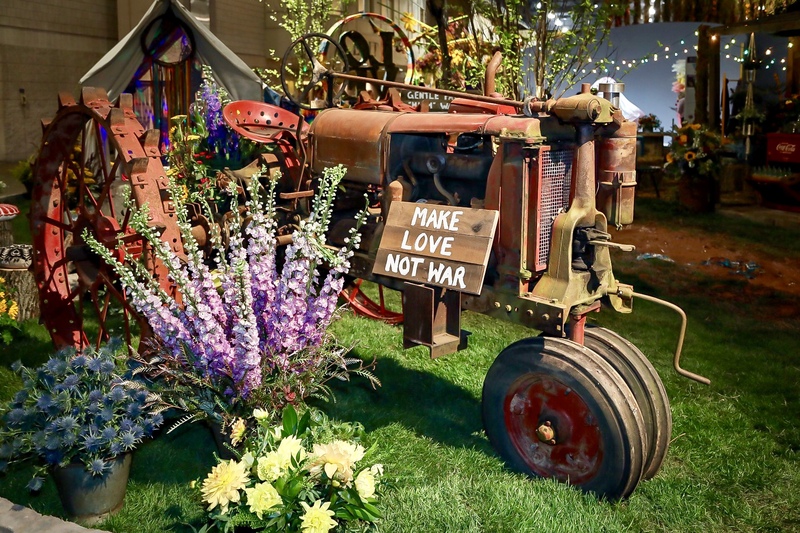 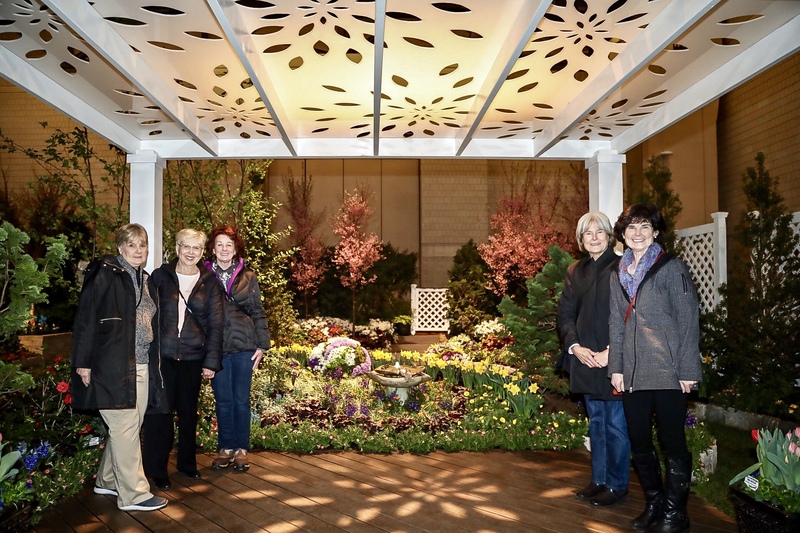 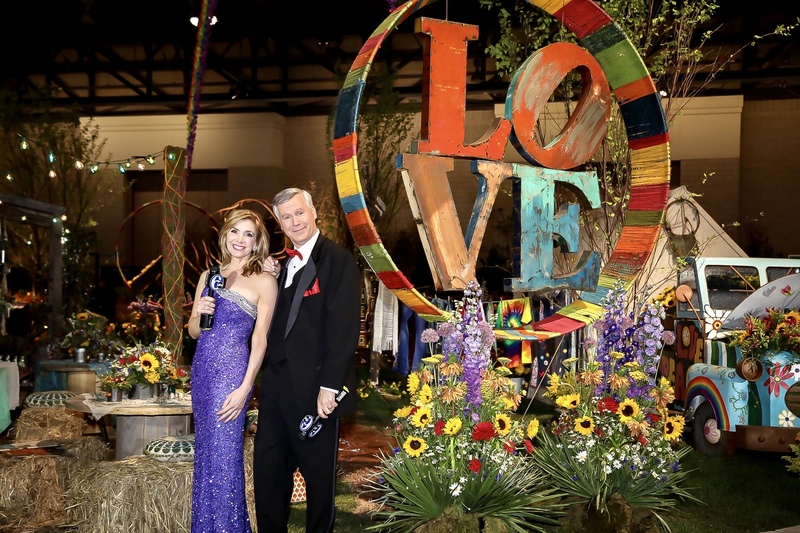 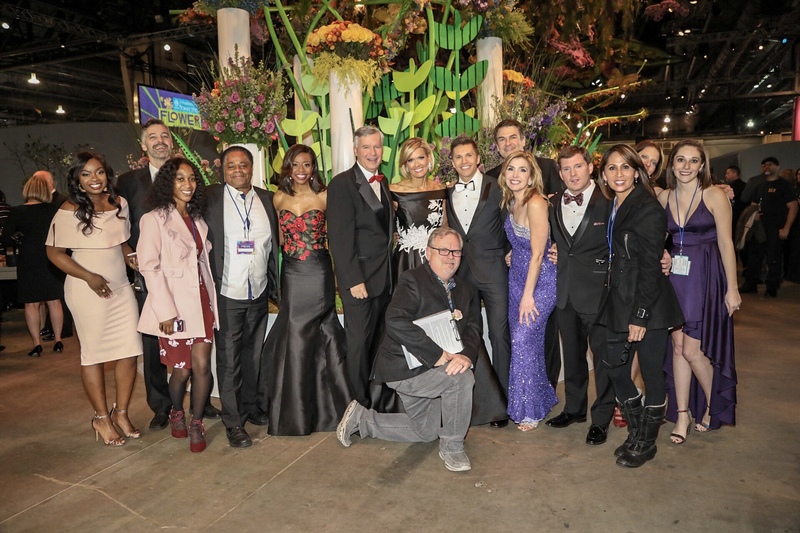 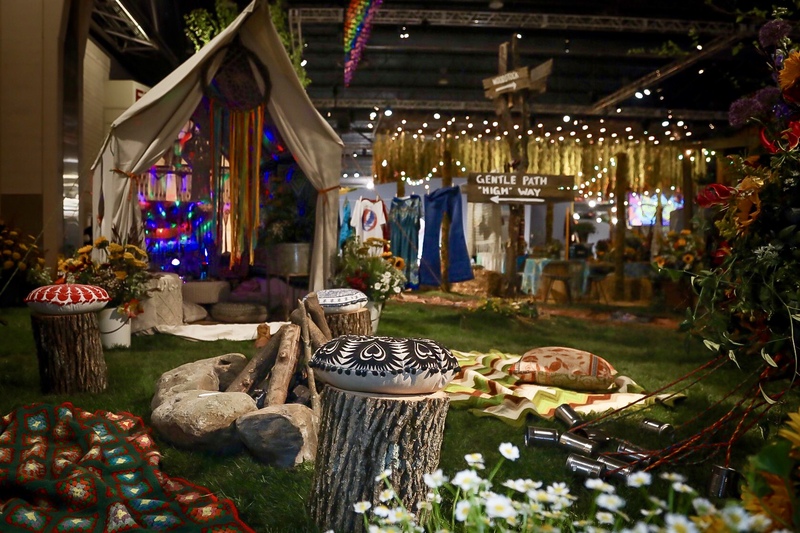 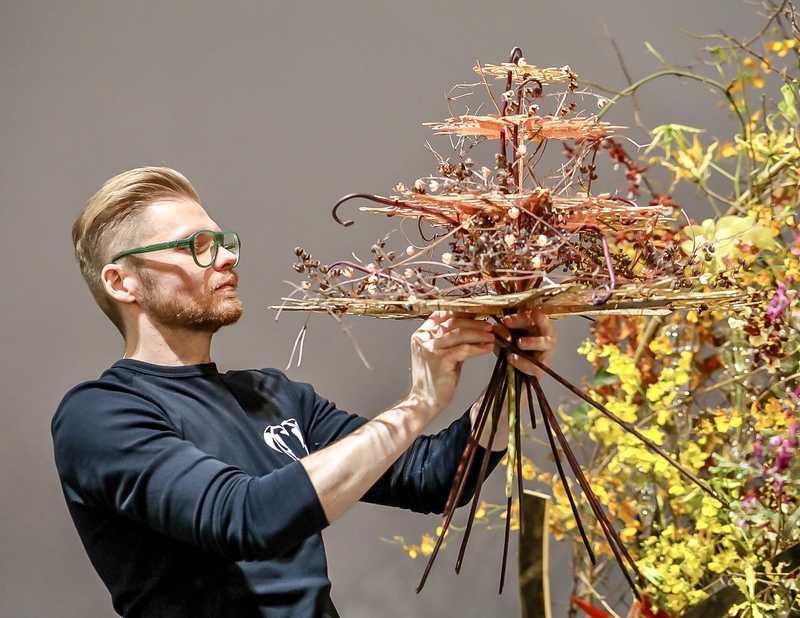 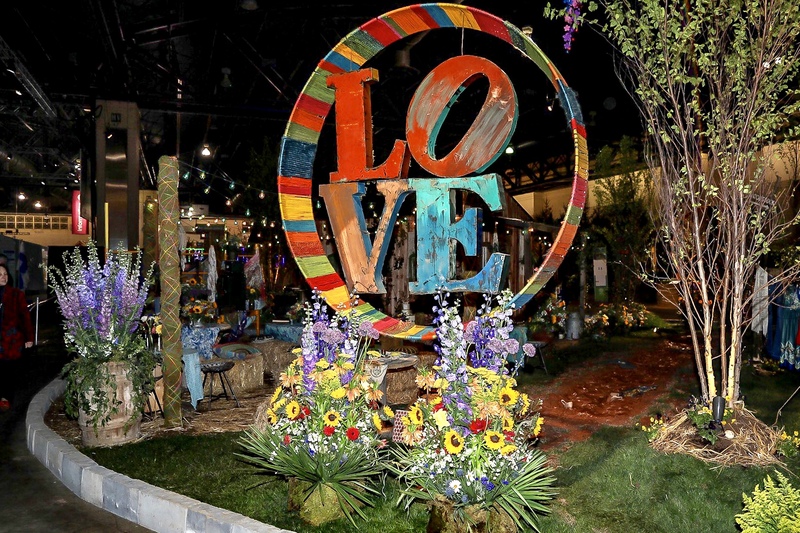 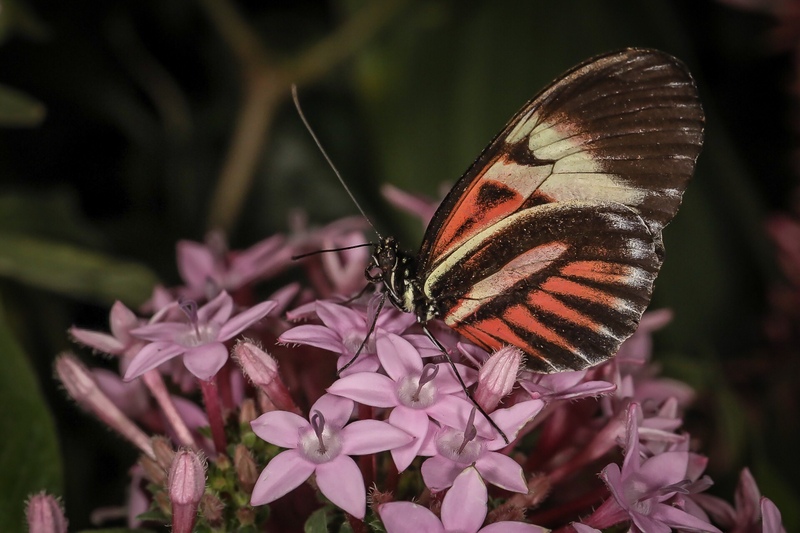 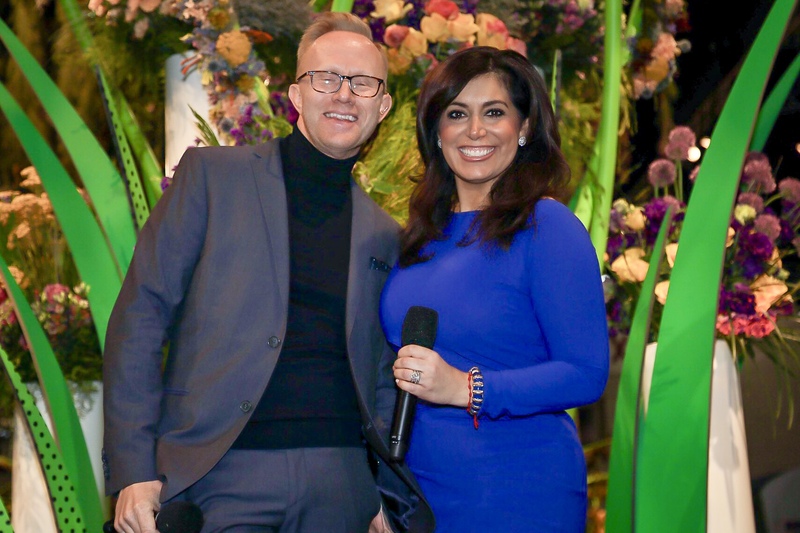 PHILADELPHIA (WPVI) -- The 2019 Philadelphia Flower Show bloomed into the Pennsylvania Convention Center showcasing flower displays from various groups. 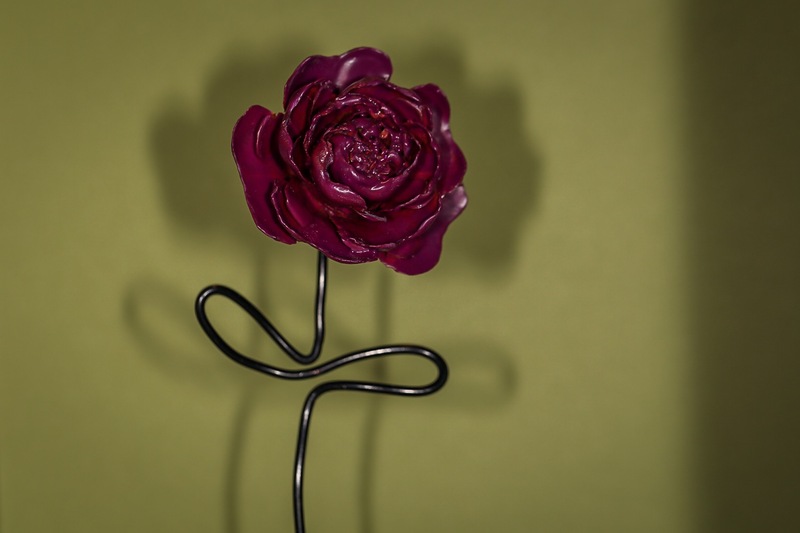 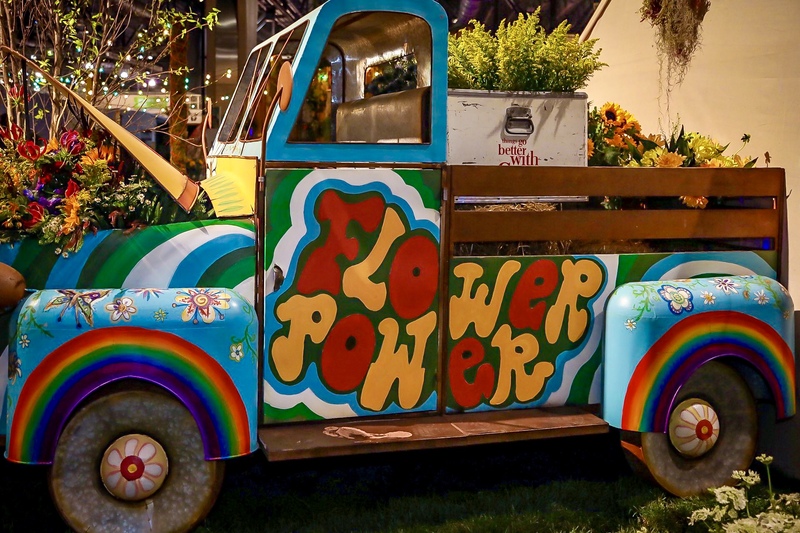 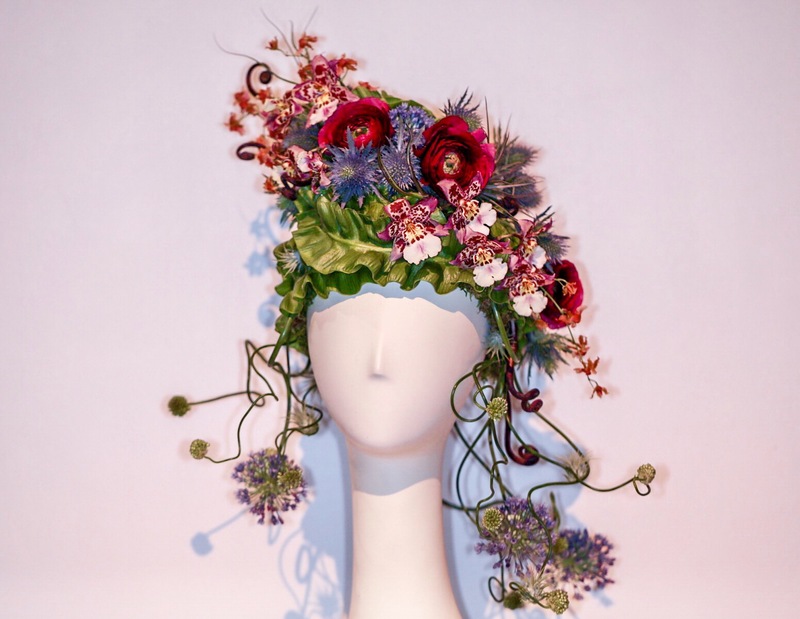 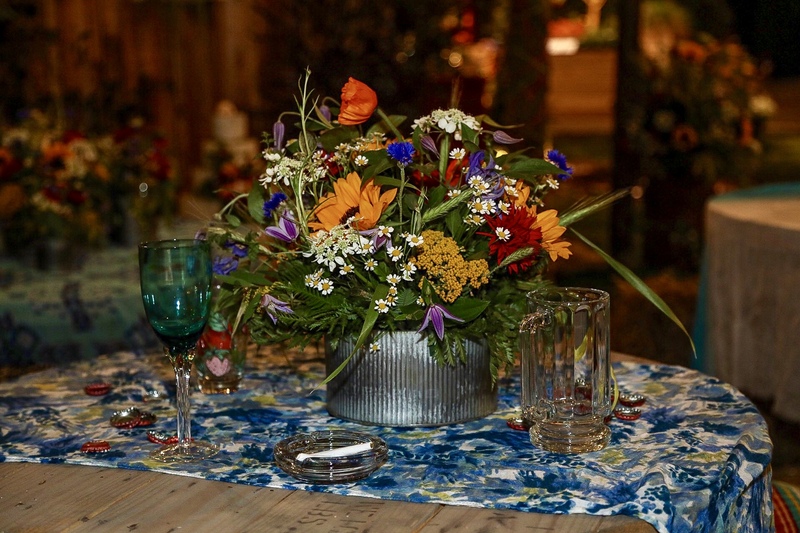 With this years theme Flower Power, the flower show pays tribute to the enormous impact of flowers on our lives. 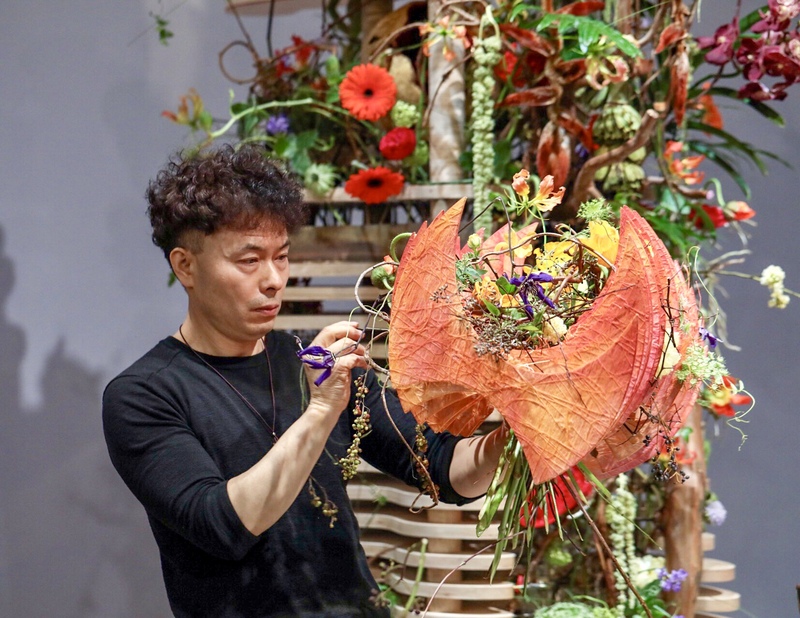 In addition to the outstanding displays, returning for the first time since 1985 is the 2019 FTD World Cup. 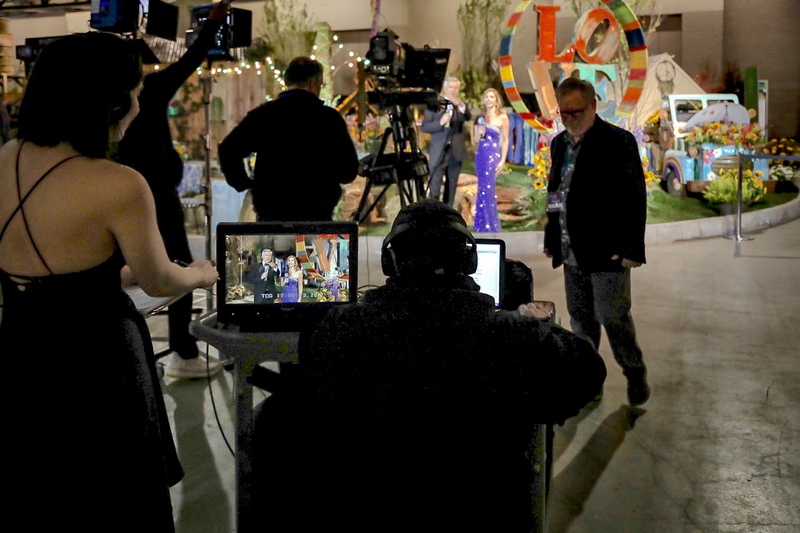 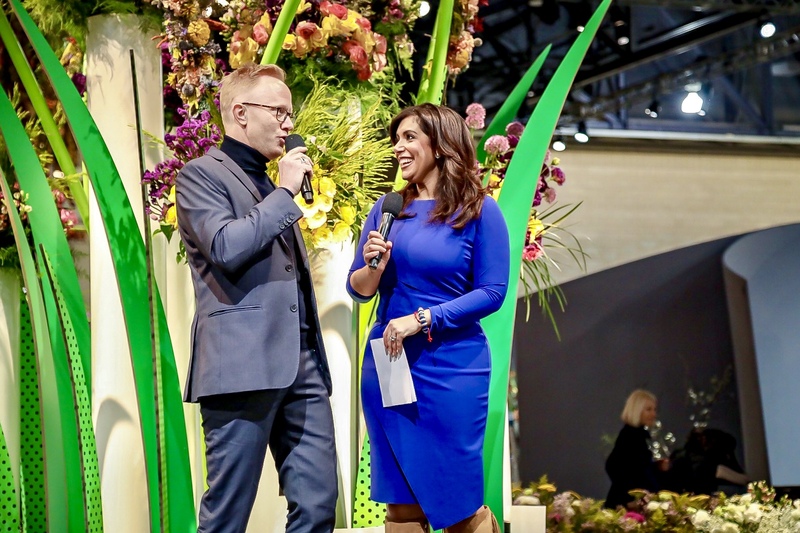 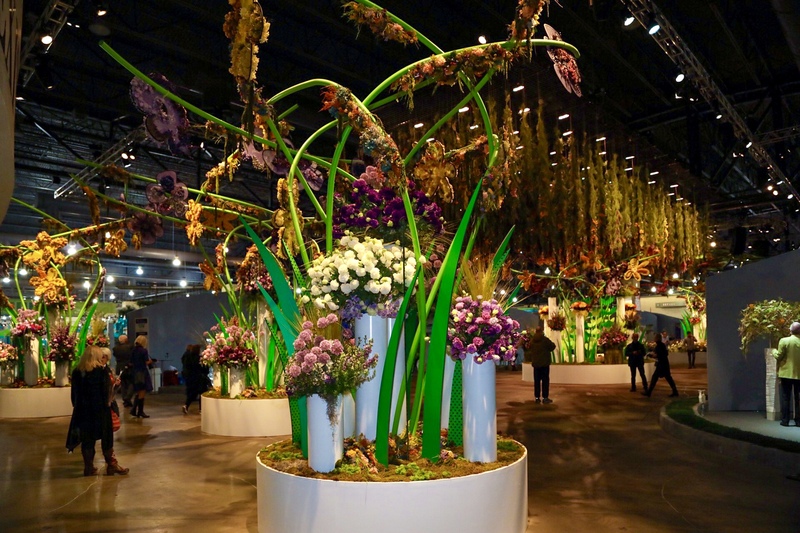 Where the world's top floral designers, representing 23 countries, compete in an intense floral design competition where the winner will be named Interflora World Cup champion. 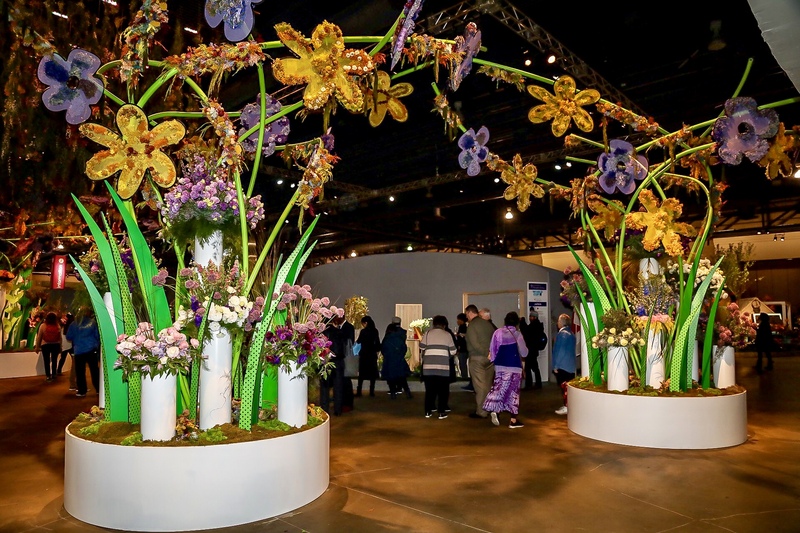 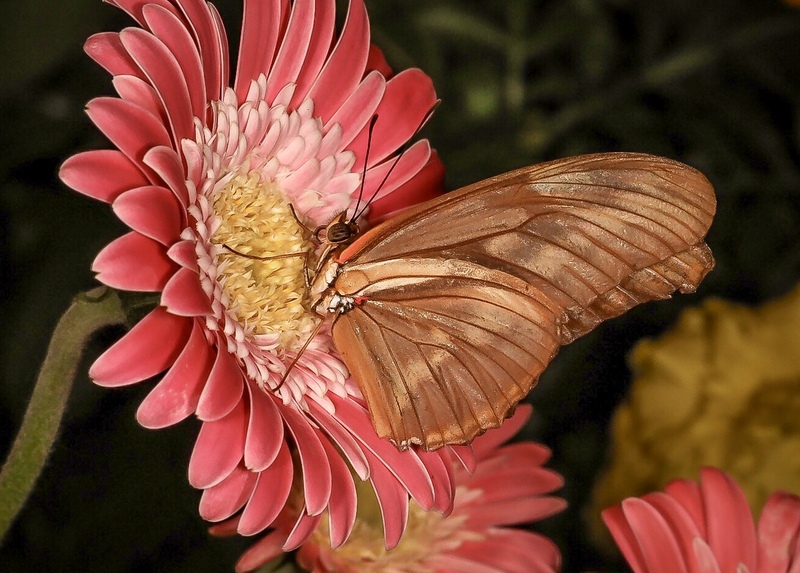 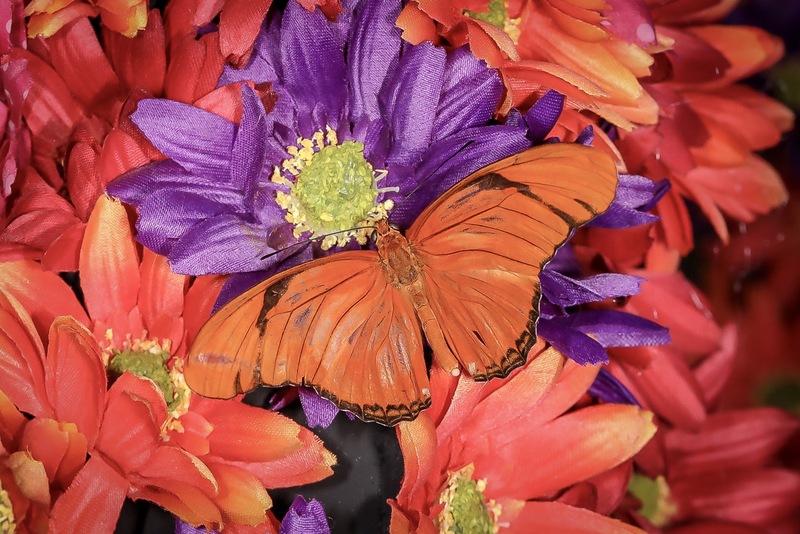 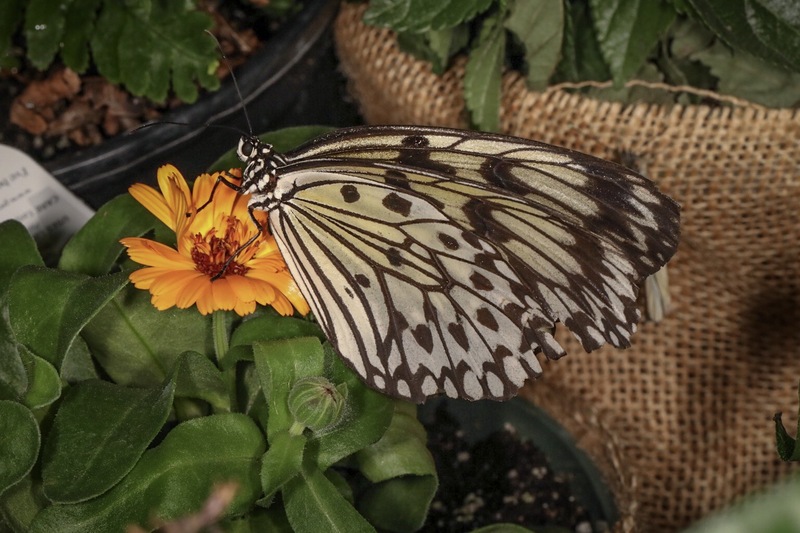 The 2019 Flower Shows runs through March 10, 2019. 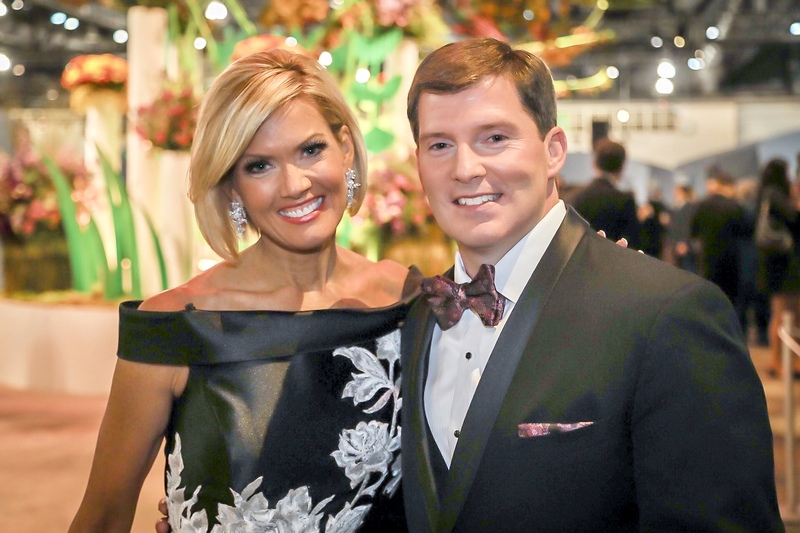 For show details, hours and to purchase tickets, click here.